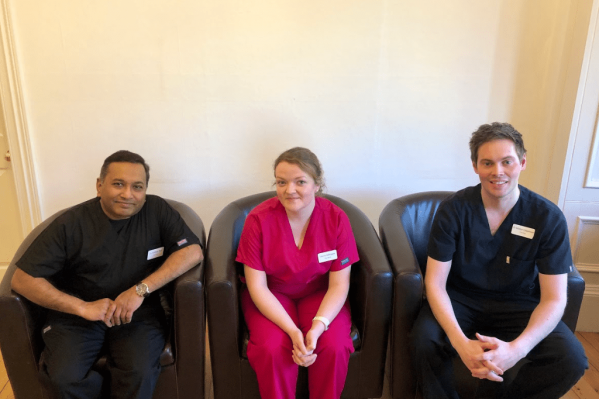 Welcome to Dentistry @ No.3, located in the heart of Dunfermline. 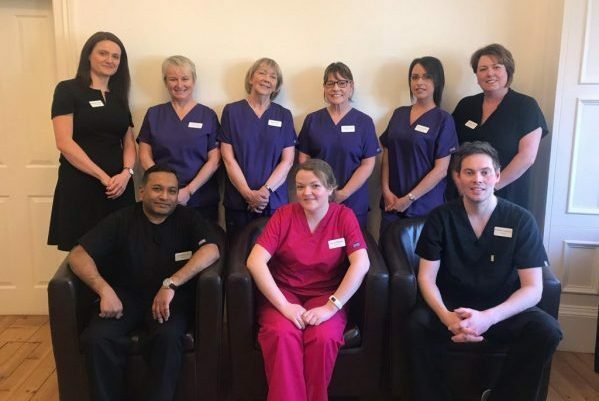 We offer a comprehensive range of dental treatments for all the family, and have invested in the latest technology and materials to achieve the highest standards of dental care. Throughout the surgery we offer full wheelchair access. Am I the type of person that is searching for long-lasting dental work that looks good and feels great? Am I the type of person that believes a healthy mouth is as important as the rest of my body being healthy? Am I the type of person that needs a dentist that comes on recommendation, that you can place all your trust in? If you answer YES…then we are the dental centre for you! We aim to protect your smile by helping you keep your teeth and gums healthy for life. We hope to exceed your expectations and help you achieve your best level of oral health and appearance of your teeth. We will always use quality materials and work in a safe and clean environment. We recommend regular (usually 6 monthly) check-ups and (3-6 monthly) hygiene appointments to help maintain good oral health and to identify active decay or disease in the teeth , gums or oral cavity (mouth). Dental crowns can repair extensively decayed or damaged teeth. Dental crowns can be made of gold metal, silver metal, porcelain or a combination of porcelain and metal. Some dentists use CAD/CAM technology for the fabrication of dental crowns. In some cases, conservative dental veneers may replace the need for a dental crown. Early gum disease treatment may include tooth scaling and cleaning at three-month intervals, along with use of medicated mouthwash and proper flossing. Later-stage gum disease treatment may include deep-plane scaling, periodontal surgery and laser surgery.